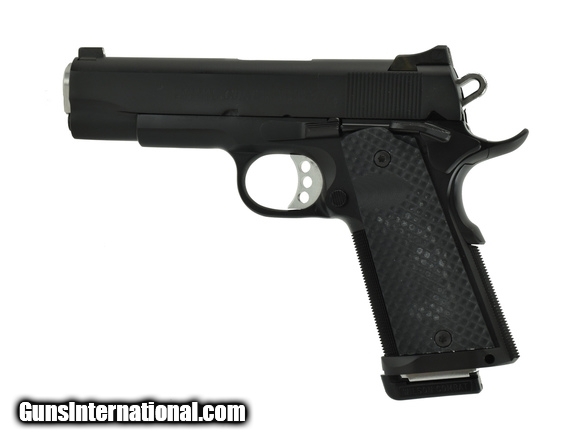 Colt Combat Commander .45 ACP caliber pistol. Customized 1970’s vintage all steel model. 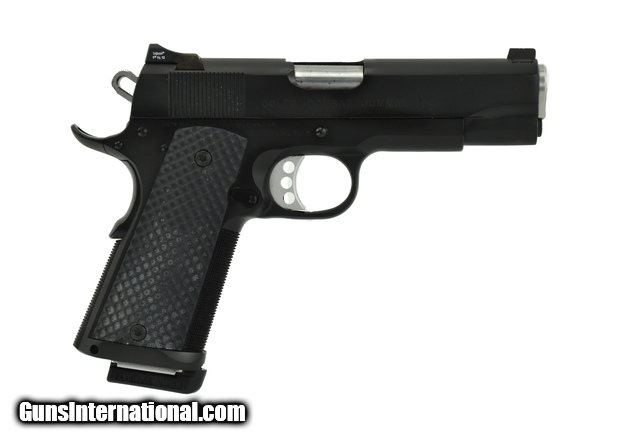 Has checkered grip frame, integral magwell, Heinie tritium sights, upgrade fire controls and reverse crown barrel with fitted bushing. A great combat carry gun, in excellent condition.